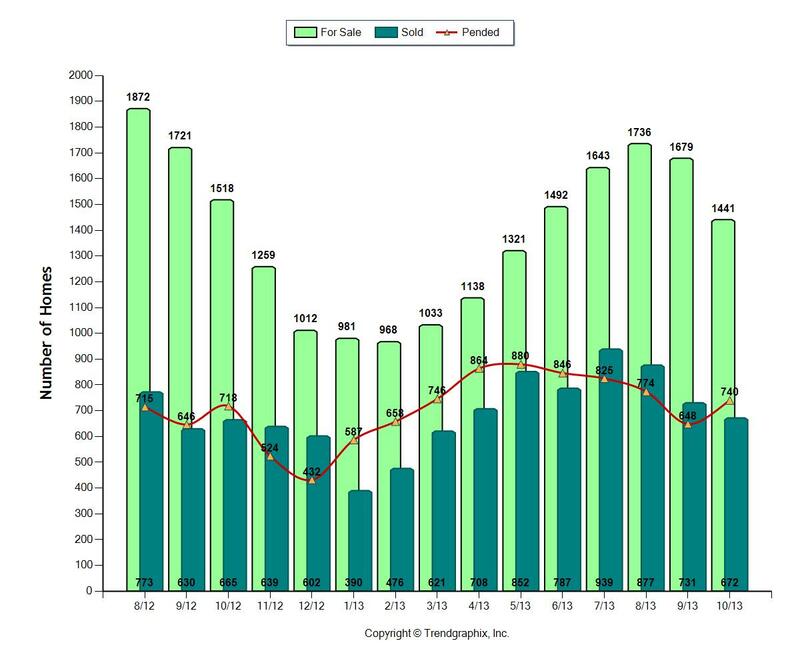 Were October Seattle Eastside Real Estate Sales Still Strong? Real estate sales were still strong in October on Seattle's Eastside. 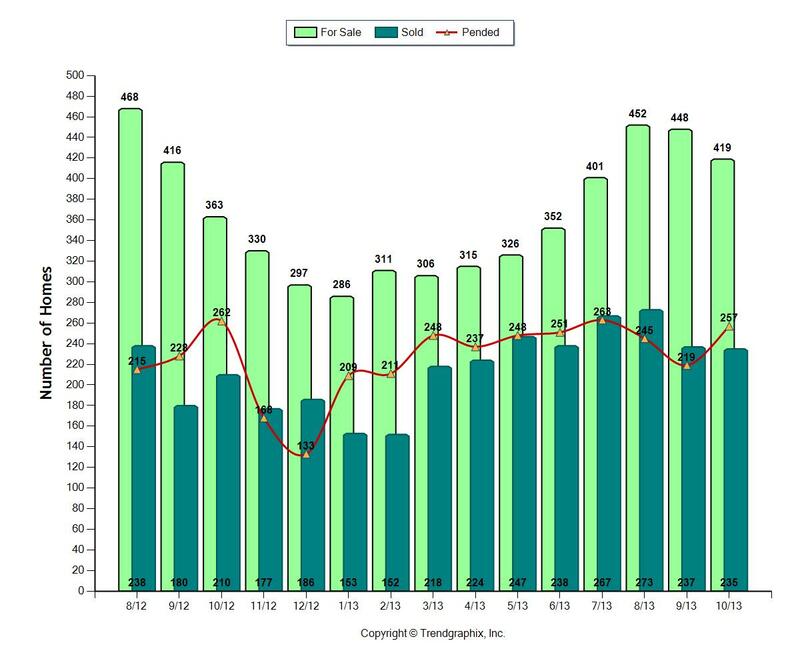 Fewer homes were for sale than in September, but sales increased (the red line shows the pending sales for each month) October was far from the slowest month for sales. There were fewer sales in five other months this year. 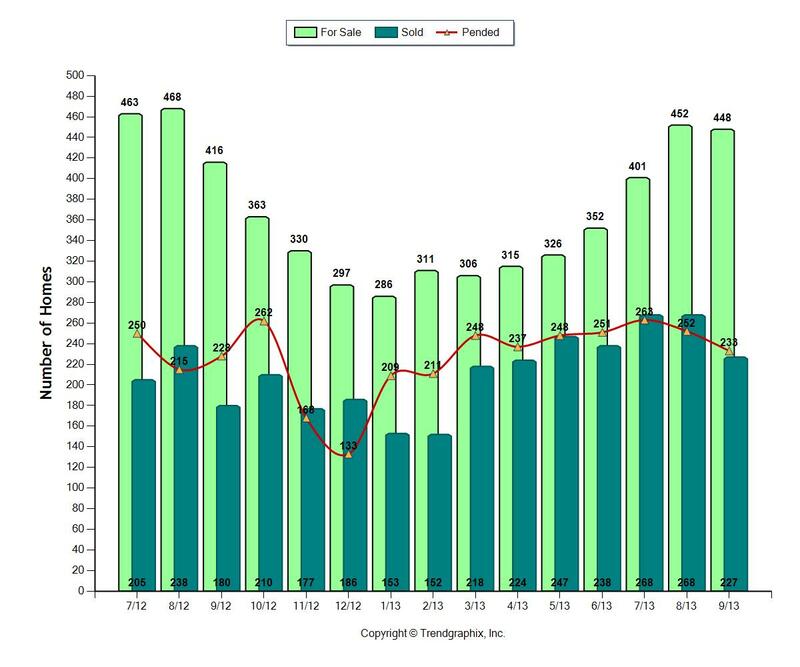 As you can see, April-August had the best run of real estate sales and October was just behind August for the number of sales. 51% of the available homes sold this past October, 43% sold in October, 2012. 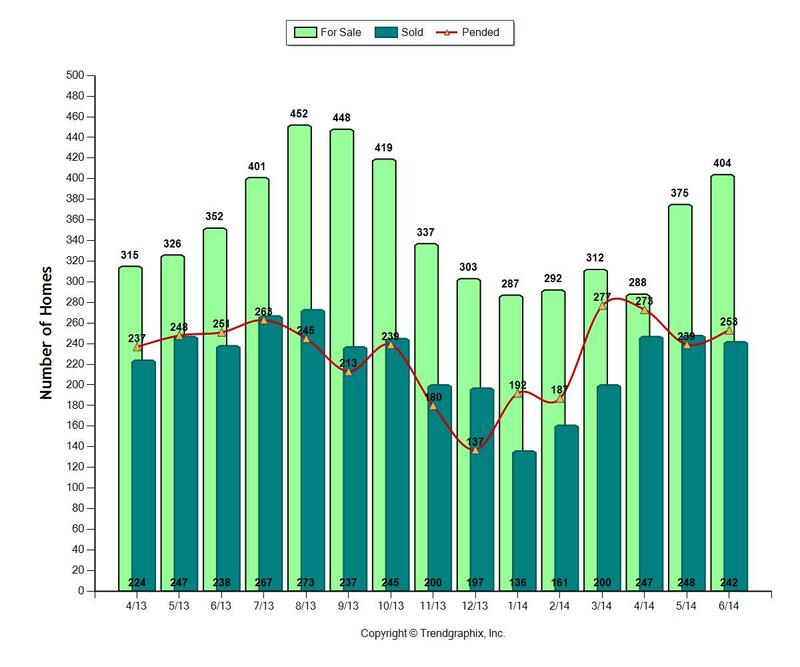 Homes sold in 41 days, down from 62 days in October, 2012. In 2012 median pricing in October was $515,000. In 2013, October's median pricing was $572,000. More homes were for sale on Seattle's Eastside in July, the most number of homes we've had for sale so far this year. The inventory is still below July of 2012, when there were 240+ more homes for sale. Competition is a little stronger as we see more homes come on the market. The good news is more homes are actually selling this year than last in most eastside neighborhoods. As the number of homes for sale has increased, the actual number of sales has also increased. There's a very healthy turnover in the homes for sale as 1145 homes came on the market in July. 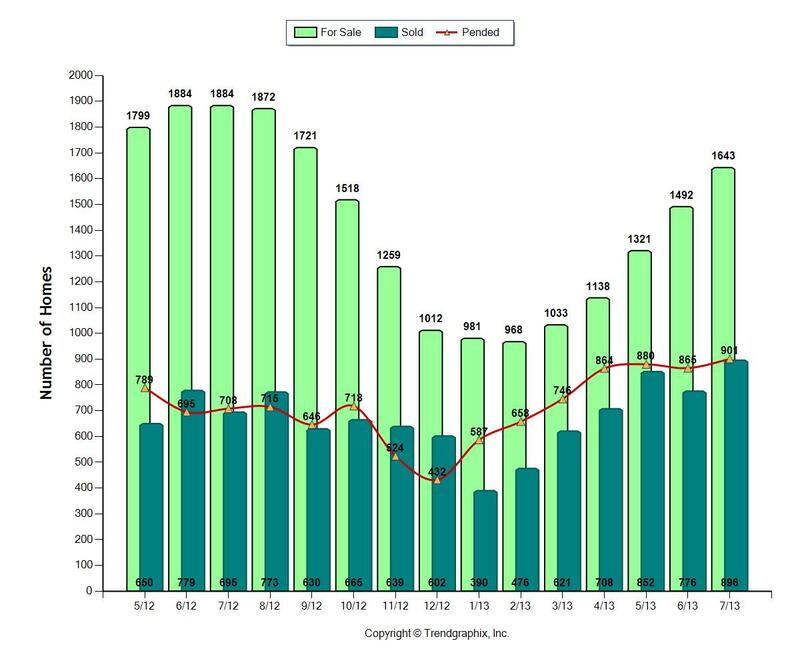 Pending sales stood at 901 homes, a new high since 2005. This represents a fabulous number of sales. I've seen some "for sale" signs up for a little longer than in the spring and there's been an increase in price reductions. Still, there are some homes that are selling with mulitple offers. Usually, these homes stand out from the competition with a great price, great condition and great marketing. The market is beginning a very slow re-balance between buyers and sellers, as the number of homes for sale increases. That being said, don't be surprised to see anything and everything happen in this market. Expect the good homes to sell in a heartbeat, while others take a little longer. There are some reductions for the sellers who were still unrealistic as to what the market will bear. Our listings continue to sell quickly and for strong prices. Through July, all of them sold in less than a week! The median price for sales was higher in June than July. This does not mean prices have dropped, it just means the median price for all the homes sold in July happen to be slighty less than the median price for all the homes sold in June. If we look at the full year, with the exception of July, there's been a steady increase in median pricing. As pricing continues to climb, fewer sellers will be underwater and more homes should be coming on the market. 60.9% of the available homes sold this past July, 37% sold in July, 2012. Homes sold in 28 days, down from 65 days in July, 2012. In 2012 median pricing in July was $511,000. 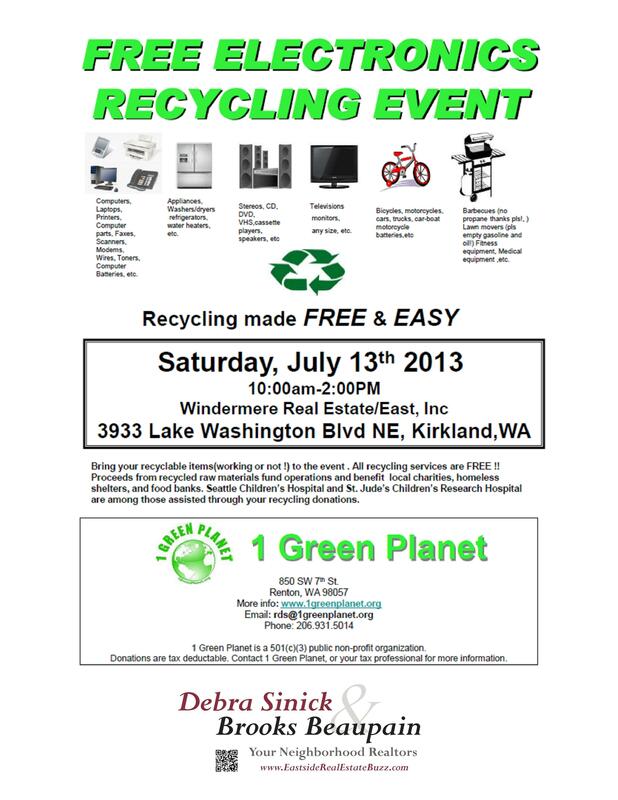 In 2013, July's median pricing was $574,000. 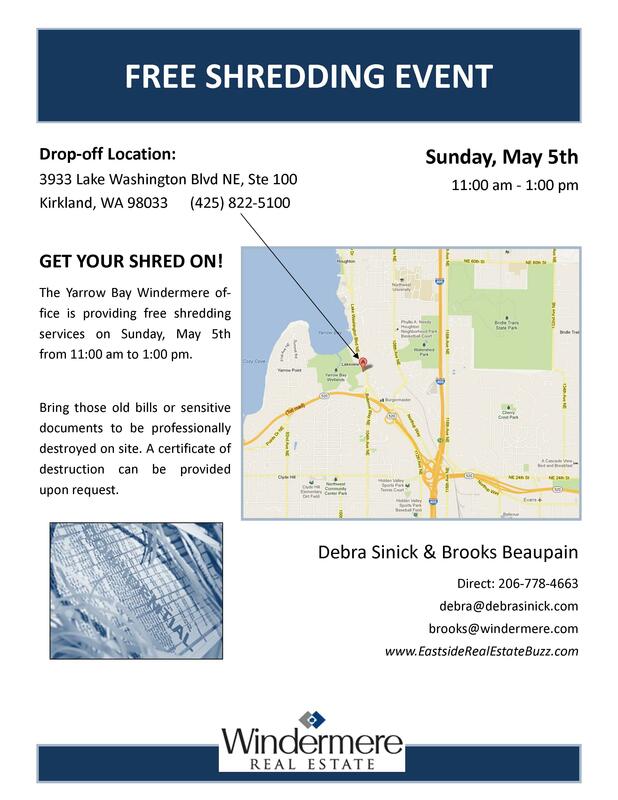 Seattle Eastside real estate sales keep climbing! Home sales have increased by 35% since January of this year. Buyers don't despair. We're starting to see a significant increase in the number of homes for sale, which is good for buyers. Sellers still have the advantage in the marketplace, though, because the supply is still low when compared to previous years when 3000-4000 homes were for sale each month on Seattle's Eastside. Will the market ease up for buyers if more homes come up for sale? More than likely if the supply increases, the market will still perform well for sellers, but it may not be as frenetic. It still will be a matter of time before there are any big changes to the marketplace, but it will be interesting to see how the rest of the year plays out. We believe more homes will come up for sale as typically happens each summer as the school year comes to a close. Will this change the marketplace dynamics between buyers and sellers? Probably not much at this point, because we're still on the low side of supply. 80% of the available homes sold this past April, 41% sold in April, 2012. 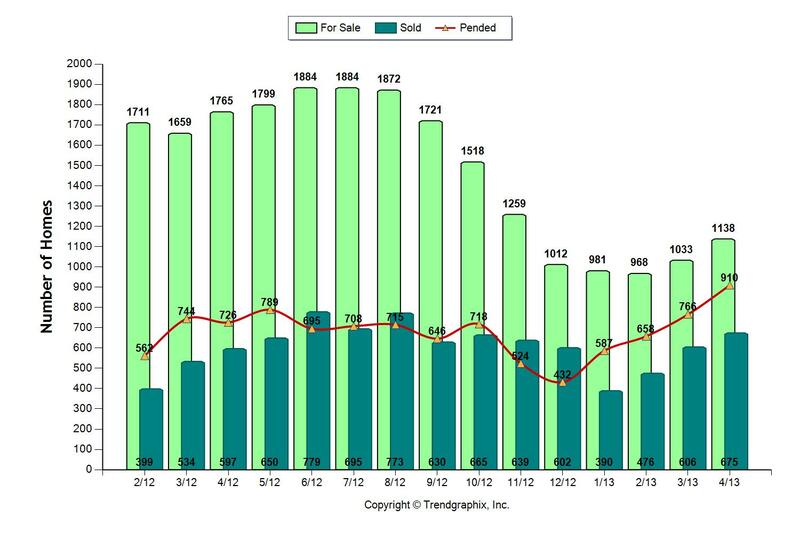 Homes sold in 48 days, down from 101 days in April, 2012. In 2012 median pricing in April was $485,000. In 2013, April's median pricing was $565,000. Wow, that's a huge jump in median pricing. We're still expecting median pricing to continue to work its way back up to the higher $500+ range, but much will depend on how many homes come on the market.